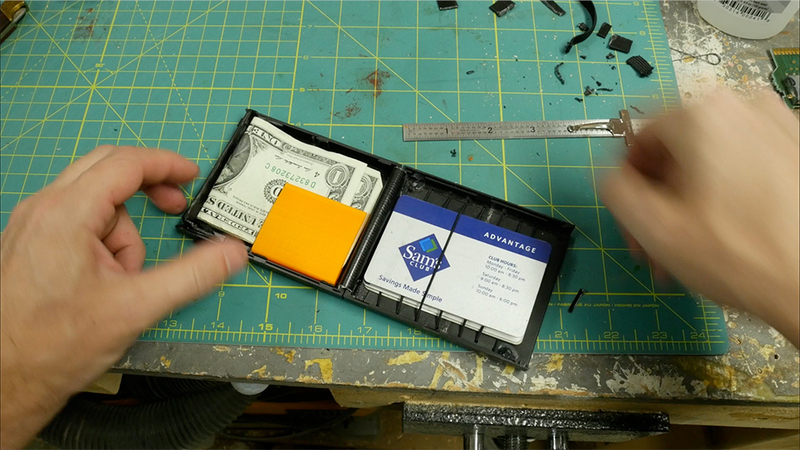 Wallet Fashioned from Atari 2600 Game Cartridge, Includes 3D-Printed Money Clip « Adafruit Industries – Makers, hackers, artists, designers and engineers! 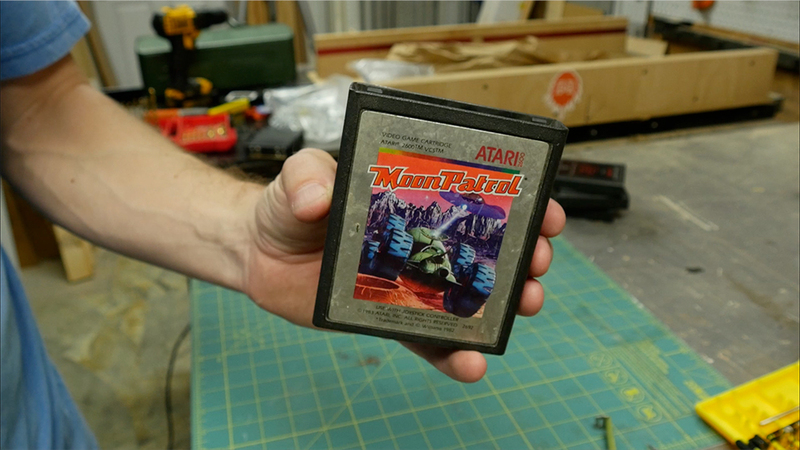 Bob Clagett makes a wallet from an Atari 2600 cartridge and he shows you how-to too! I can’t recall ever playing Moon Patrol but I like the look of that 6-wheeled lunar vehicle – that said, does anyone know where to score a surplus E.T. cartridge? I kid I kid. 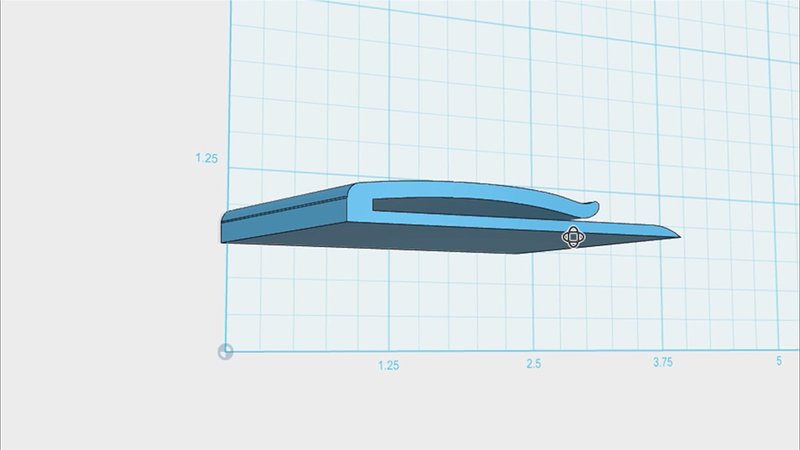 … Find the full cartridge-wallet build shots, tools list, and even the 123dx and STL files here.